Michael Fassbender's about to get all stabby-jumpy. 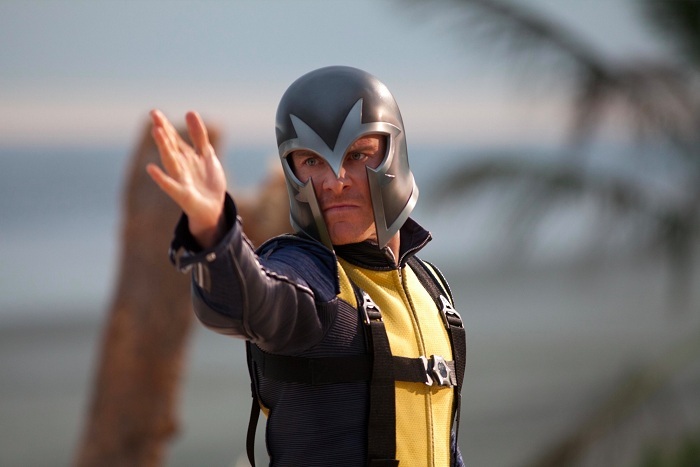 While many of you will recognize actor Michael Fassbender from his work as Magneto, David, or that impeccable bilingual guy from Inglorious Basterds, get ready to see him in a slightly more stabby-jumpy-land-in-a-hay-bale-y light: According to Ubisoft Motion Pictures (UMP), the actor has just been hired to star in and co-produce a movie based on the popular Assassin's Creed franchise. As reported by Variety, UMP has hired Fassbender as part of its plan to create a "production package" for a prospective Assassin's Creed flick. In a bid to retain greater creative control over the project, UMP will build the package on its own - comprising writers, producers, directors, and some special effects staff - before sending the whole thing off to a big distributor (in this case, that probably means Sony). Jean-Julien Baronnet, CEO of UMP, seems in a happy mood about hiring the Prometheus star. 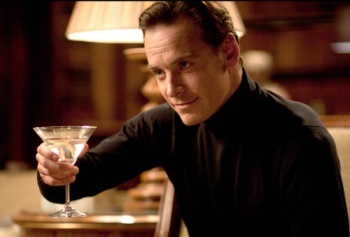 "Michael Fassbender was our first choice [to play an Assassin]," he said, adding that, "Michael is an extremely smart, talented, versatile and committed actor." Deployed correctly, Fassbender's cheekbones (and, y'know, Oscar-nominated acting ability) should work well in the role of an Assassin. I wonder what Assassin he'll play? Moody Altair, attempted-suave Ezio, or as-yet-unknown Connor? Will the last words of his on-screen victims be anything other than, "Templars? I don't know anything about Templars. I just want to know - are you wearing contacts? Because whoa." With this big name on board, expect more news about this film to come creeping out of the shadows sooner than we might have thought.